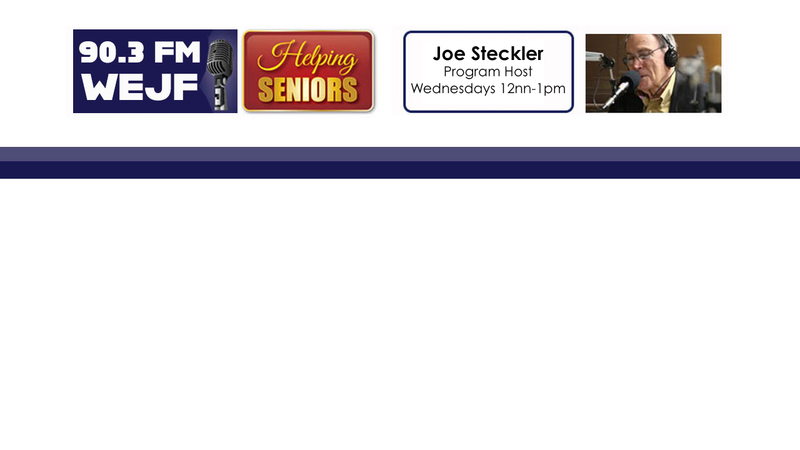 Helping Seniors Radio Host Joe Steckler talks with Board Certified Elder Law Attorney Bill Johnson (Willam A. Johnson P.A.) about Medicaid Planning – and, in particular, concepts about what spousal refusal means. 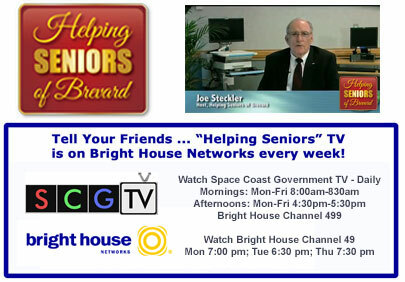 Helping Seniors exists to educate, inform and connect regarding all things beneficial for seniors, and those who care for them. Helping Seniors exists to complete, not compete with, providers of services by connecting seniors with programs and information that helps them age with dignity.